One of the unique opportunities our nursing students have is the option to study abroad during the spring semester of their sophomore year. This experience provides the opportunity for students to develop skills, knowledge and experience that they simply cannot gain while in residence at the University of Scranton. Students who participate are able to return from their semester and continue a normal progression through the program with their classmates. In the past, our RoyalRNs have travelled to Italy, Ireland, Scotland, Spain, South Africa and Australia. 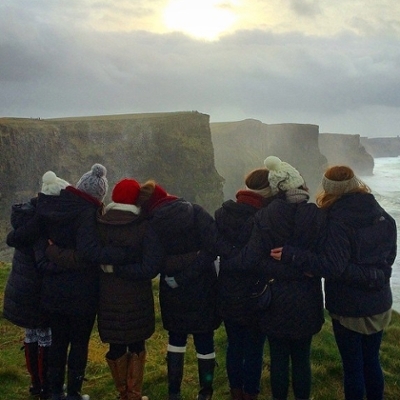 Our students can also participate in a health policy course in Ireland. This is a popular course that investigates healthcare policy and compares the healthcare systems of the US and UK. 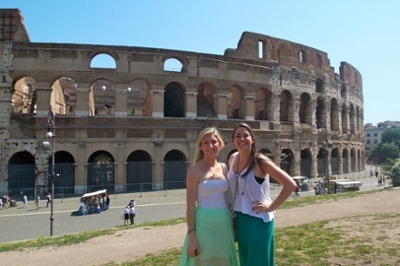 Learn More about our Study Abroad program.